Seizing global opportunities and mastering worldwide challenges are essential to your success. While you need the agility to respond to fast-paced change, you also need the forethought to anticipate and plan for tomorrow. Nowhere is this more true than Europe. Home to some of the world’s strongest economies, Europe includes established world-leaders in trade and commerce. At the same time it includes thriving, innovative yet still-developing economies. For businesses straddling East and West, Dentons can guide you through the interconnected policies and regulations of the European Union, while also giving you expert insight into the very different realities of operating within the CIS and Central and Eastern Europe. 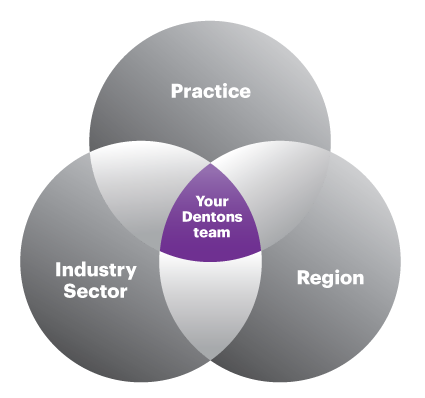 Turn to Dentons, and you’ll have lawyers at your disposal who specialize in solving the challenges you face in individual countries, as well as those arising as part of your cross-border aspirations. We offer recognized depth of expertise and breadth of representation, backed by decades of experience in driving the business ambitions of local and international businesses. Belgrade Airport Concession has been awarded the European Airports Deal of the Year 2018 at the IJGlobal’ annual awards ceremony becoming the first Serbian project to have ever been awarded this respected industry award. On March 5, 2019, the Council of the EU formally endorsed the agreement with the European Parliament (EP) regarding an EU mechanism for screening foreign direct investments (FDI) and the EU Regulation will enter into force as from April 1, 2019. 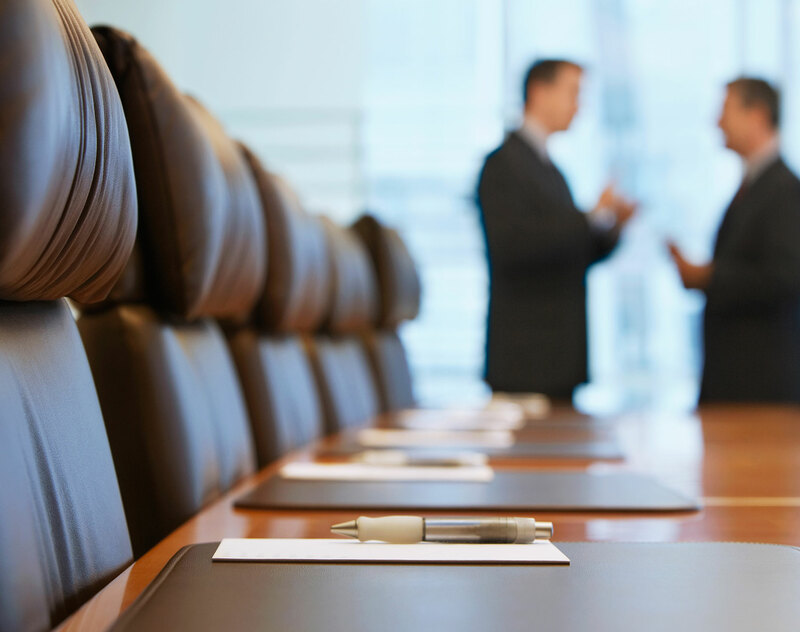 Dentons, the world’s largest law firm, has announced the promotion of 10 managing counsel and 22 counsel across Continental Europe for 2019.